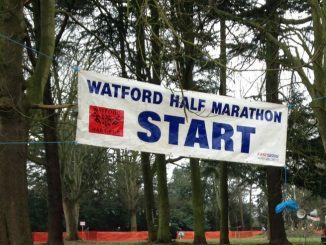 The hilly course of the Watford Half Marathon did not deter Benfleet’s Dan Carter and Isla Sinclair. Dan was the first home for BRC with an extremely accomplished time of 01:21:01. Dan managed to finish 46th overall. In 152 place came Isla Sinclair who is pushing hard to complete her 200 mile challenge. 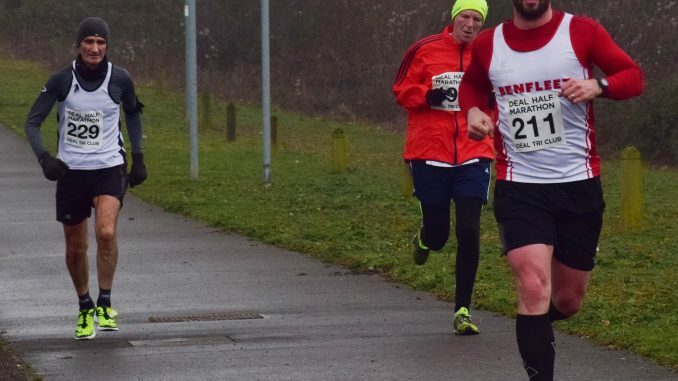 The stalwarts of BRC’s local running scene saw Stephen Burton and Daniel Lyons take part in the Deal Half Marathon. Stephen was the first across the line in the Red and Whites with a finish time of 01:42:36 in 78th place. Daniel dug deep and finished in 01:43:40, 86th place.